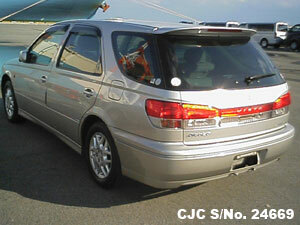 Japanese Used Toyota Vista 2000 available for sale in Tanzania. 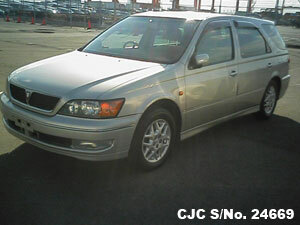 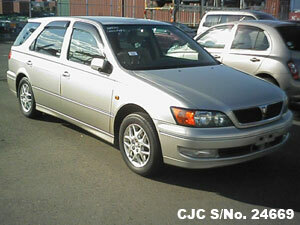 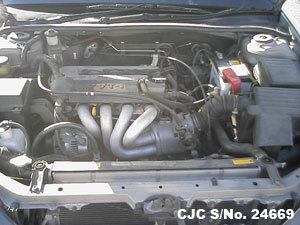 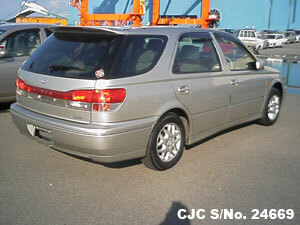 This used Japanese Toyota Vista 1.8cc liter petrol engine and in silver colour available in supereb condition. 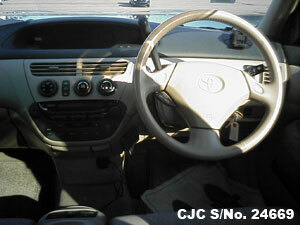 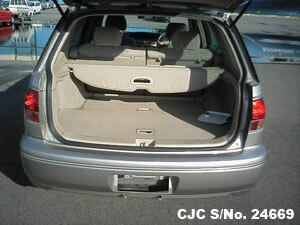 For further information about used Toyota Vista, please contact us!